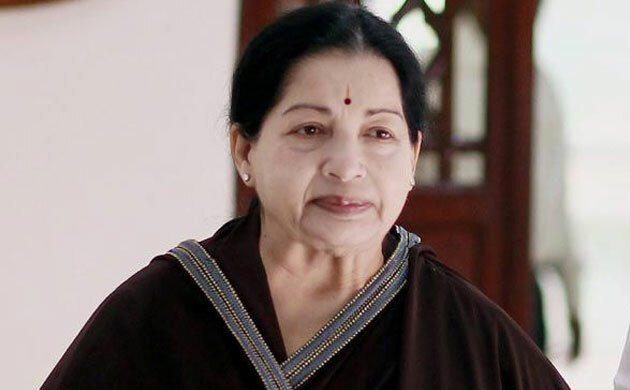 The 68-year-old AIADMK supremo, known as ‘Puratchi Thalaivi’ (Revolutionary Leader), had cemented her image as a fighter despite challenges that haunted her in the form of corruption cases forcing her to quit twice, only to make a comeback. Though she had MG Ramachandran (MGR) as her mentor, she struggled in her initial days in the party and went on to became its general secretary, a post she has held since 1989. She vowed in 1989 not to return to Assembly unless she is the Chief Minister. 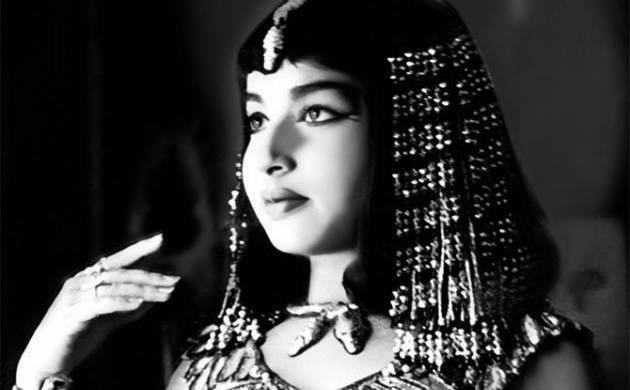 As a child, Jayalalithaa acted in the Kannada-language Sri Shaila Mahathme (1961), which had Tamil cine stars Rajkumar and Krishna Kumari in lead roles. 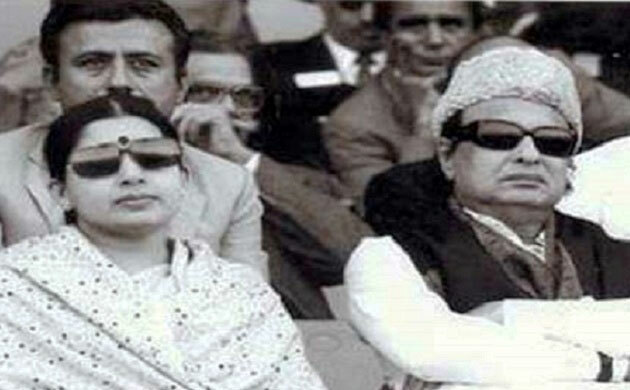 Jayalalithaa formed a successful pair with Tamil movie star M. G. Ramachandran between 1965 and 1973. The pair delivered 28 box-office hits. Jayalalithaa's performance in Pattikada Pattanama, Suryagandhi were critically acclaimed and won her Filmfare Award for Best Actress in 1972 and 1973 respectively. 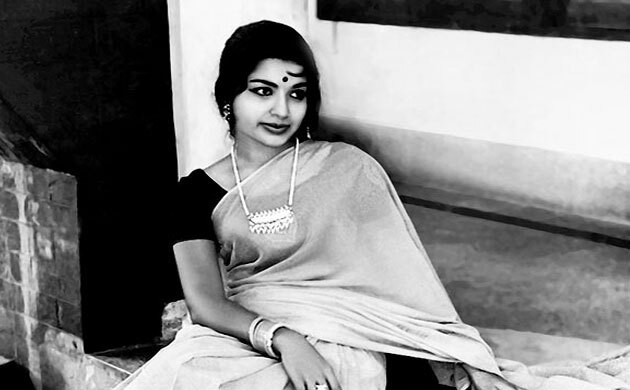 In 1973, she acted in the Telugu Sri Krishna Satya which won her Filmfare Award for Best Actress in Telugu. In 1983, she became propaganda secretary for AIADMK, and was selected as its candidate in the by-election for the Tiruchendur Assembly constituency. Jayalalithaa was elected to the Tamil Nadu Legislative Assembly in 1989 as a representative of the Bodinayakkanur (State Assembly Constituency). In 1989, Jayalalithaa-led faction of the AIADMK won 27 seats and Jayalalithaa became the first woman to be elected Leader of the Opposition.